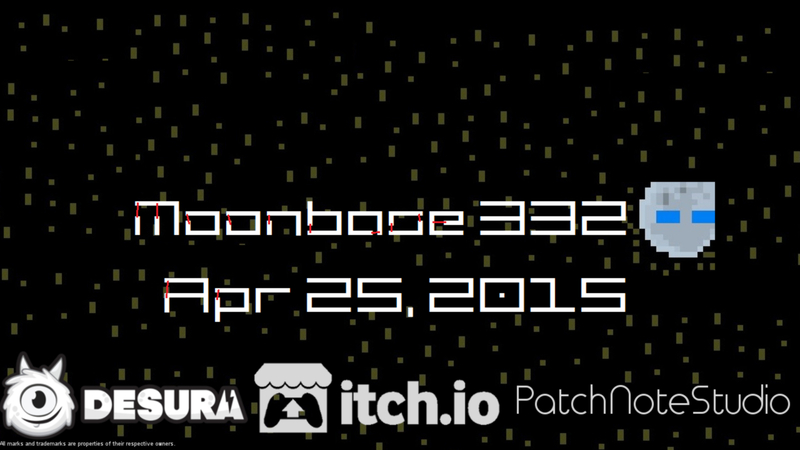 Hello, here is the fifth monthly update for Moonbase 332! To bring you up to date of the development there is one major update per month. This is the first update in 2015. So Happy New Year! The closed beta is now offline. A big thanks to all the support and to all closed beta participants. We want to publish a revised version of the closed beta as a demo next month. This allows all players who are interested in the game to get a first impression. Stay tuned! We would like to offer an online service for Moonbase 332. With a valid login information's about statistics, patches, and High Scores can be retrieved. A product key is required to create an account. This key is generated from the launcher. This service is optional. The game can be started without an Internet connection or prior activation. 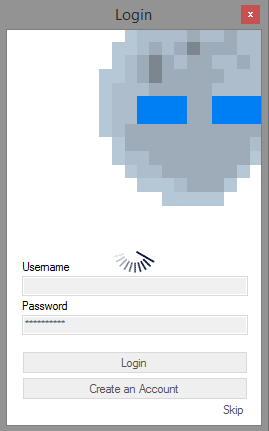 After the user has created an account and logged into the client for the first time the player will automatically be logged in every time. The mode is structured so that it can run in the background without any problems. The online mode is not mandatory. The login screen can always be skipped. For each activity in the game you get AP. AP stands for Activity Points. The more you have, the higher your level and your rank in the statistics. Other Players can see your Level befor your name in the Leaderboard. In the Leaderboards you can see all other Information like last played, used version, AP, Rank. How much content is in the game? The game includes 5 chapters. Each chapter consists of 5 levels. Level 4 in each chapter is against a boss opponent. Level 5 is always a bonus level. This means that there are 25 levels in the game. Currently Desura is unreachable. Pre-orders are therefore currently not possible. We trying our best. looks really professional ... would love to play ... keep up the good work! one question which program did you use for modeling ?